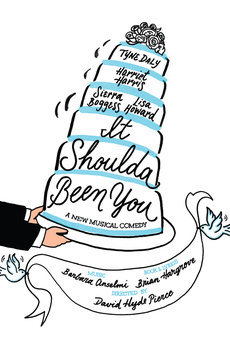 It Shoulda Been You puts a modern spin on the traditional wedding comedy, proving that when it comes to wedding day insanity, it’s all relative. It’s a culture clash for the ages when two families from wildly different backgrounds come together to celebrate a wedding. As if the union wasn’t complicated enough, the bride’s ex-boyfriend arrives, bringing the wedding to a screeching halt and throwing both families into hysterical chaos.